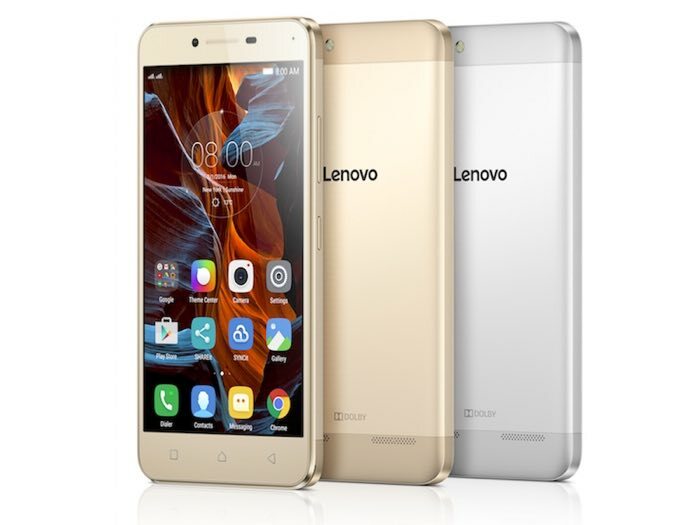 Lenovo has launched a new smartphone in India, the Lenovo Vibe K5 Plus and the handset will retail for the equivalent of $126 in India. The Vibe K5 Plus is equipped with a 5 inch Full HD display with a resolution of 1920 x 1080 pixels and the device is powered by a Qualcomm Snapdragon 616 processor. Other specifications on the handset include 2GB of RAM and 16GB of storage, this can be expanded by a further 128GB with a microSD card. The Lenovo Vibe K5 Plus comes with a 2750 user replaceable battery and it features dual cameras, on the front there is a 5 megapixel camera for Selfies and on the back there is a 13 megapixel camera, the device comes with Android 5.1 Lollipop.